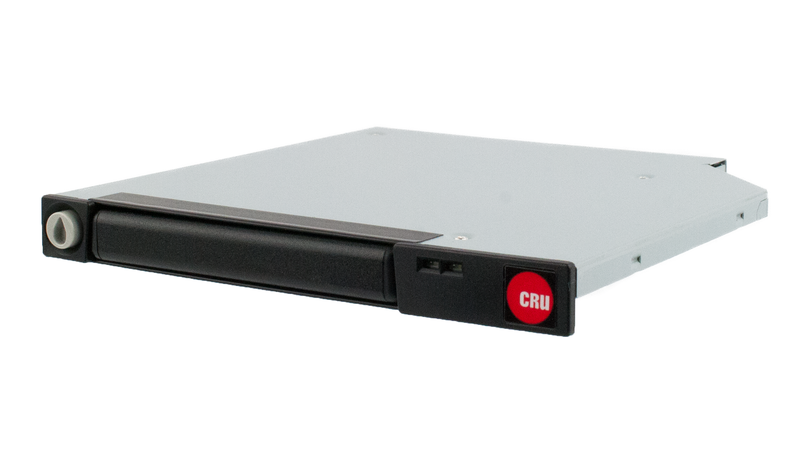 CRU provides rugged and reliable removable drive solutions for cyber/data security and data transport in Federal agencies, the military, and many other industries. We have been working with industry partners to develop and test a removable drive with a native PCIe interface. 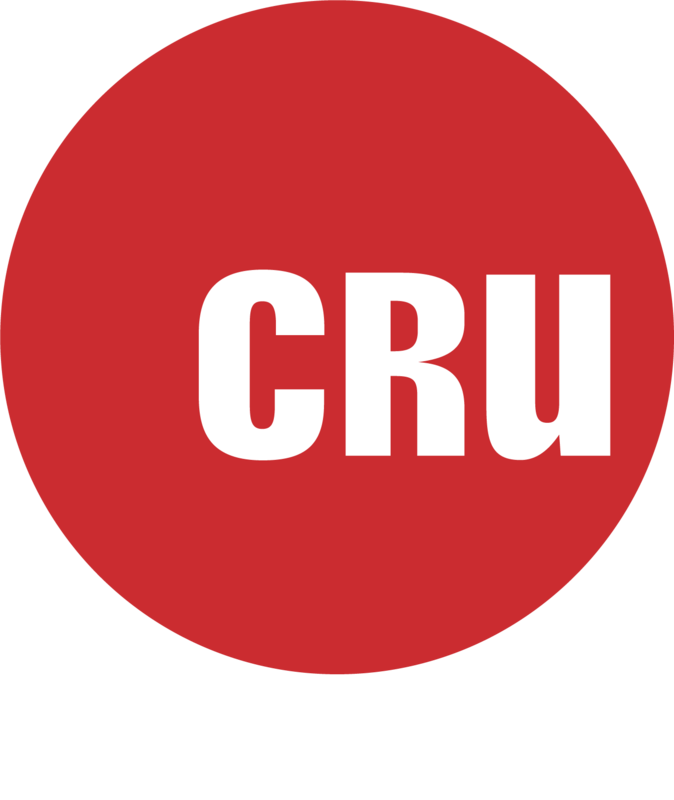 PCIe/NVMe storage technology is steadily making its way into computers and other devices, and as we have done for many generations of storage technologies, CRU is introducing a removable solution. The all-new Data Express® QX310 removable drive makes use of standard form factors to bring rugged removabiility to PCIe/NVMe SSDs. The QX310 itself is installed in standard 3.5" drive bays, and houses M.2 and U.2 form factor PCIe/NVMe SSDs in a sturdy carrier. The design of the QX310 makes it easy to eject, swap, transport, or secure data stored on PCIe/NVMe SSDs. Stay tuned for further updates about the QX310 and PCIe/NVMe removables.To find out more, including lead times and pricing, please contact sales@cru-inc.com. ©2019 CRU Acquisition Group, LLC. All rights reserved.